The liver plays a key role in many of your body’s functions. It is the largest internal organ and is located beneath the ribs on the right side of your abdomen. Your liver is your body’s main detox powerhouse with hundreds of functions in the body—from filtering the blood, to ridding your body of waste, metabolizing hormones, assisting in digestion, breaking down old and damaged cells, stores nutrients that the body requires for building blocks, and many more! Through all these processing and filtering, when your body is not able to eliminate toxins as fast as they are being ingested in your food, the liver becomes overwhelmed and sluggish. Recognizing early signs of a liver problem is vital to nipping the problem in the bud and nourishing it back to health. If you’ve taken a blood test and your liver enzymes are high, or if you have a fatty liver, chances are these strategies will be beneficial for healing your liver. Below are just a few of the warning signs that your liver gives out. Take heed to nourish your liver back to health before it is too late! If you have a handful or more of the above signs, you really should start taking action to detoxify, and make the necessary changes to alter your diet and lifestyle, to heal your liver. 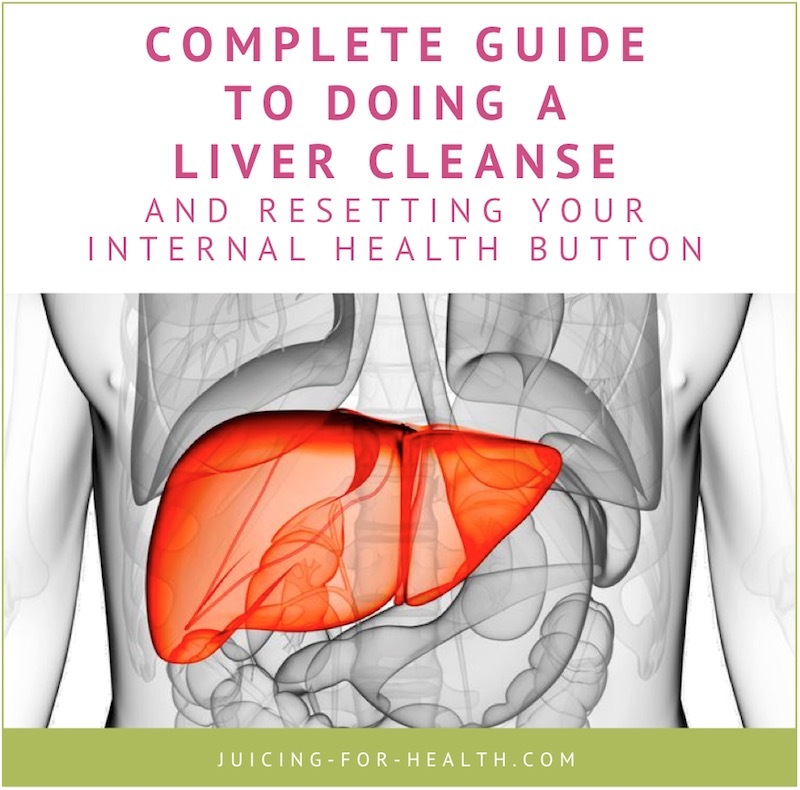 We share with you here, how to cleanse your liver. The earlier an impaired liver is given attention to treatment, the easier it is to reverse, cure, or prevent its progression. Here are my recommended seven steps that you can/should take to heal your liver. When you heal your liver, many symptoms will just gradually go away. Due to many years of eating highly processed foods that are laden in artificial chemicals, your liver is finally taking its toll for being unable to detoxify and eliminate the toxins efficiently. Give your liver a break and remove such toxic foods from your diet. Processed foods are high in unhealthy fats, sugar and very low in nutrients. Every step of processing in these foods eliminates more nutrients; then artificial additives are added—colorings, flavors, emulsifiers, preservatives—to make the food look and taste good, but void of nutrients. When you eat highly processed foods, these artificial additives are left behind in your body to cause future health problems. At the same time, your body needs to expend its own nutrients to process these foods, causing deficiency issues when not properly replenished. Exposure to chemicals in personal care products and household products also contribute to the intoxication of your liver. Find ways to gradually move to using organic, non-toxic and safer alternatives. Excessive alcohol-drinking is another contributor to an impaired liver, leading to fatty liver. To clean out the gastrointestinal tract, making way for easy elimination when you start with liver cleanse. With a clean gastrointestinal tract, you increase absorption of nutrients when you start your healthy regime of liver cleansing, making your detox efforts work much better and more effectively. Do a gastrointestinal cleanse, and parasite cleanse if you suspect that you have parasites (people with an impaired liver most likely have parasites!). Then on the second or third week, start introducing these strategies to begin healing your liver. Coffee enemas are one of the best things to do, to detoxify the liver efficiently and effectively. It is an especially powerful tool, if you have serious health issues with your liver. Coffee enema has a long history of use that was made popular by Dr Max Gerson in 1930s for treating cancer patients, in what is now known as the Gerson Therapy. Today, natural healers and alternative medical practitioners use coffee enemas widely as part of natural treatment protocols for fighting cancer—a far safer and less invasive method than surgery, radiation and chemotherapy. Drinking freshly-extracted juices every day is one of the best things you can do for your body. Many people have weak immune system and fall sick because they are not feeding their body with the right food. Fresh fruits and vegetables have all the right nutrients that your body needs. They are rich in vitamins, minerals, enzymes, phytonutrients, antioxidants—drinking freshly-extracted juices flood your system with these precious nutrients to detoxify, repair and heal damaged cells. Use any of the above in your juices daily. 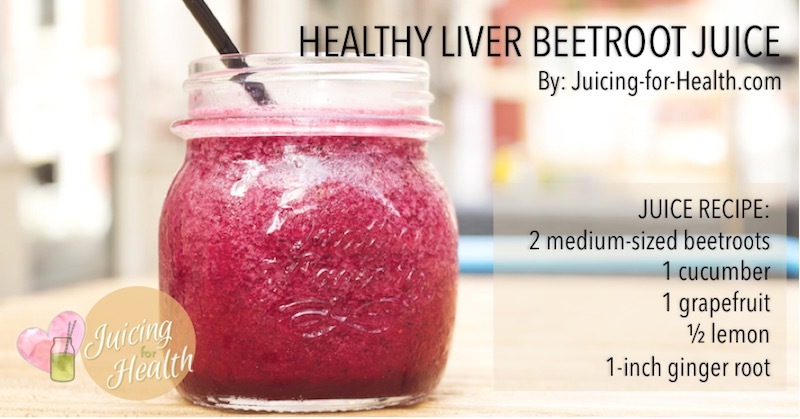 Or, get more juice recipes using beetroot, for healing of the liver. When your liver becomes overloaded with toxins, it can no longer filter and process the toxins efficiently. All the above steps are helpful for healing your liver. When you eliminate from your diet—highly processed foods, foods high in fats and sugar, it gives your liver a break from continuously filtering toxins. Detoxification STARTS when you STOP putting toxins into your body. Eating the right foods, on the other hand, will help your liver to “dislodge” the toxins for elimination. Some of the best foods for healing the liver are bitter foods such as arugula, artichoke, beet greens, bittergourd, chicory, dandelion greens, spinach, purslane, radicchio, radish, endive, Swiss chards, watercress and vegetables from the cruciferous family. Read more about bitter foods here. Other liver-healing foods that you should add to your daily diet are all the foods mentioned in #4 above. Not only are these foods great to be included in juicing, eat them frequently for their liver-healing properties. Milk thistle helps to detoxify the liver of toxins, heavy metals, environmental pollutants and damaging alcohol. Read about milk thistle | Buy milk thistle supplement. Dandelion root is known for its liver-cleansing properties that help the liver to eliminate toxins. Read about dandelion root | Buy dandelion root supplement. Burdock root is a fabulous liver protector. It effectively calms liver enzymes, reduces inflammation, and improves liver functions. Read about burdock root | Buy burdock root supplement. Liver and gallbladder congestion may be one of the causes of an impaired liver. 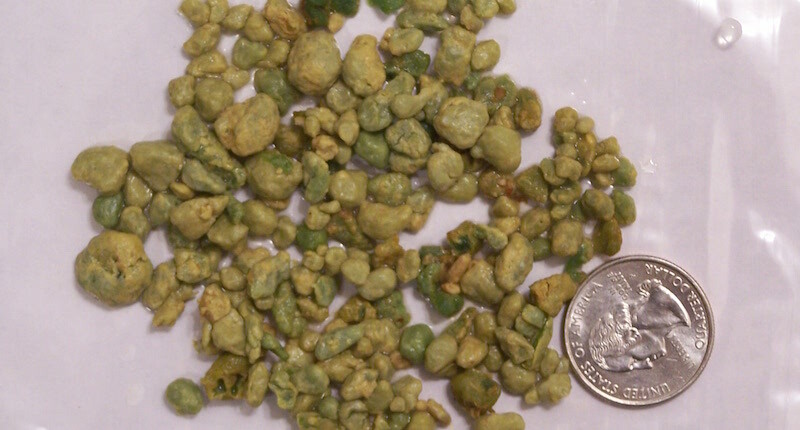 Stones can form in the liver and/or gallbladder from eating a diet that is high in processed foods, fat and sugar. Although last on this list, a liver and gallbladder cleanse is one of the most important things you can do for your liver health. A successful cleanse can restore your health and vitality, reversing diseases that would astound both conventional and alternative methods of treatment. Go to this page to find out how to do a gallbladder/liver cleanse. You can start doing this cleanse at least two weeks after you start the gastrointestinal cleanse. The timing is very important as you need to have regular bowel movements before you to the liver flush. If you decide to also do the coffee enema, you can expect to experience very good results to healing your liver from liver diseases, and fatty liver.